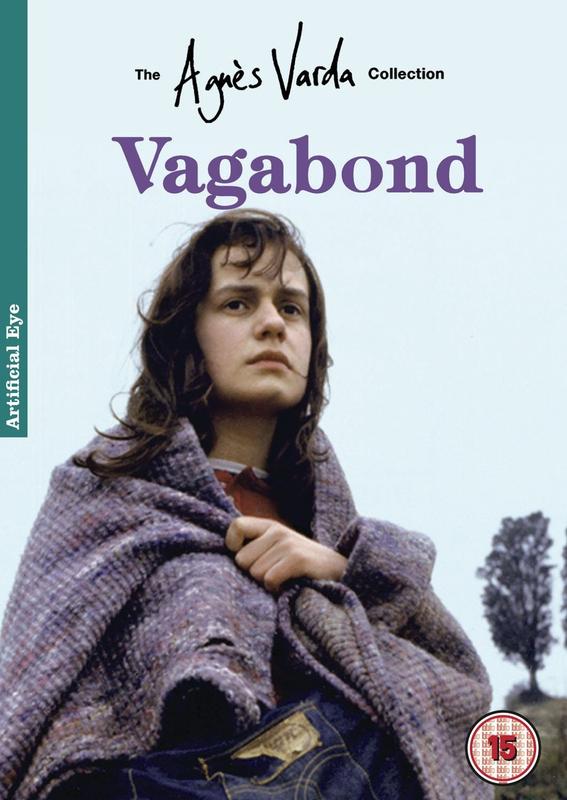 Filmed in a semi-documentary style, Vagabond tells the story of the final few weeks of female drifter Mona (Sandrine Bonnaire), who feels incapable of participating in ordinary French society. Beginning with her death, the film presents Mona's final perambulations through the lives of various characters, all of whom offered different potential for escape, options that we know Mona did not take. Through these flashbacks director Agnès Varda presents her own thesis on the female free spirit in the form of Mona's life and death.